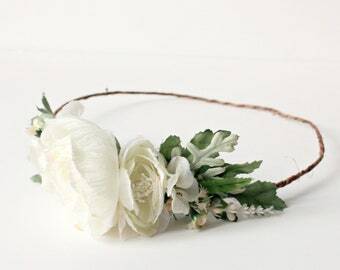 Bohemian and romantic bridal floral crown featuring paper creamy white and ivory roses and attached to a vine wire base. 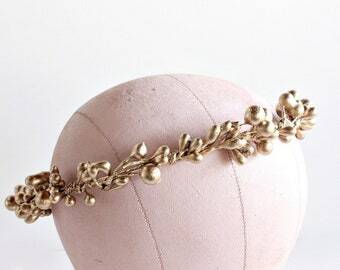 Perfect for a bohemian or garden wedding or just to add a touch of pretty to any spring celebration. 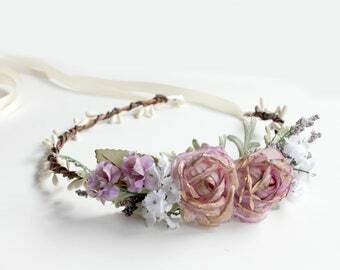 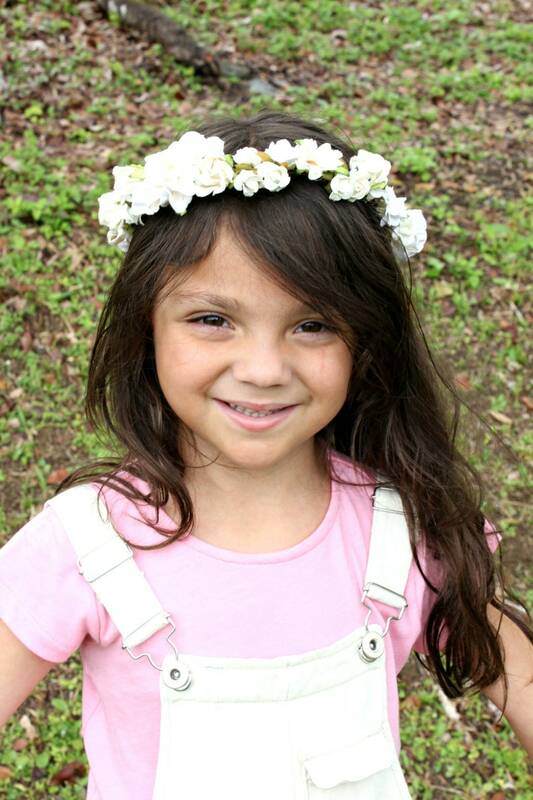 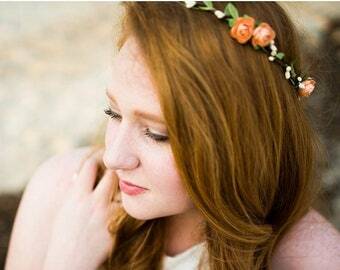 This floral crown is open on the back and have an ivory ribbon to adjust to fit any size of head.